What is in Flea Go and how does it work? Kelp– repulses fleas and that using the supplement regularly is a useful flea treatments. 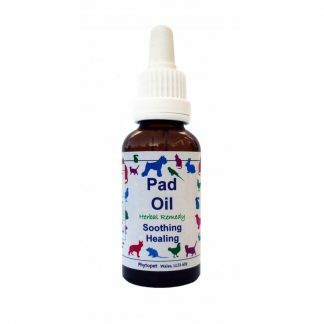 Kelp also reduces itchiness in those dogs with skin allergies and improves the overall condition of your dog’s skin and coat. 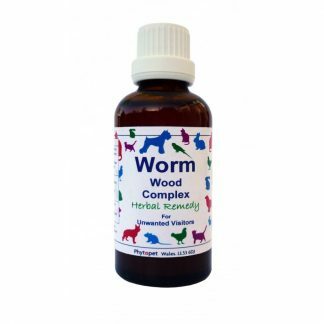 Peppermint – Peppermint has a high scent to which fleas get repelled easily. 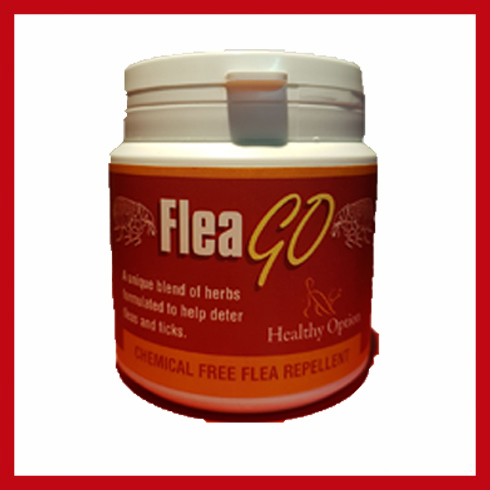 Flea go is a unique blend of herbs formulated to help deter fleas and ticks. 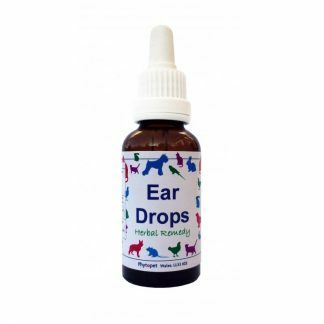 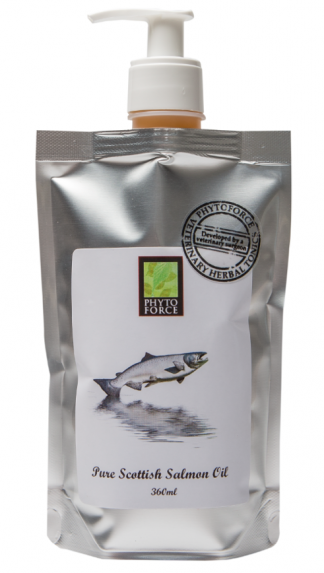 Made so that it is very easy to use by just simply adding into your dogs food every day. 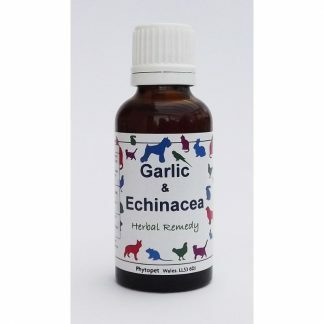 It’s chemical free way to repel!